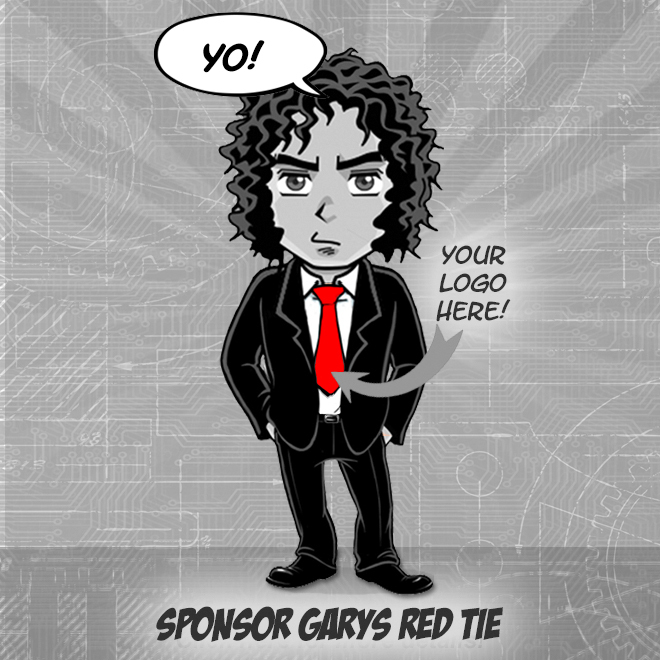 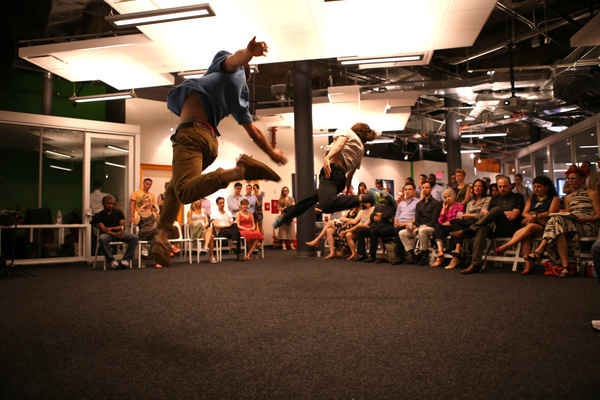 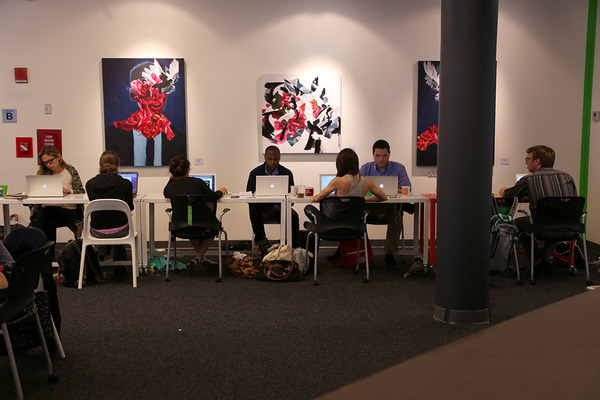 Completely FREE coworking, event and exhibit space for creative professionals. 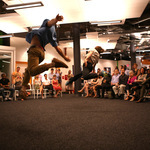 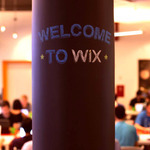 The Wix Lounge is a completely free co-working, event and exhibit space for creative professionals. 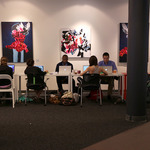 Grab your laptop, pop into the Lounge and enjoy a productive work day, great networking opportunities, and amazing events. 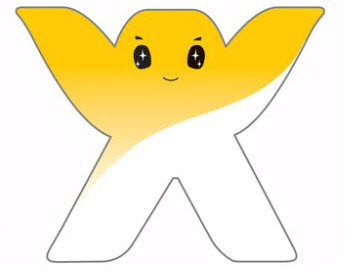 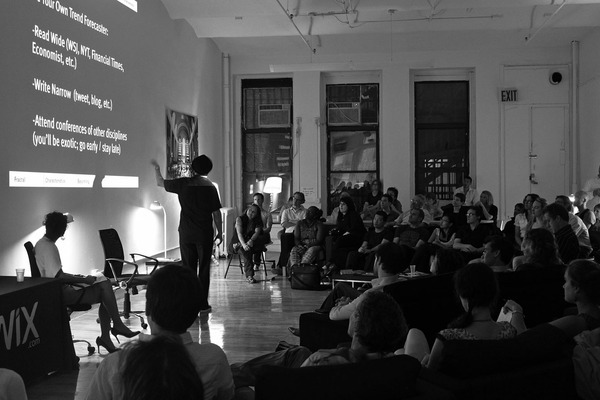 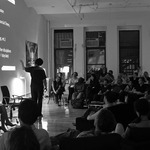 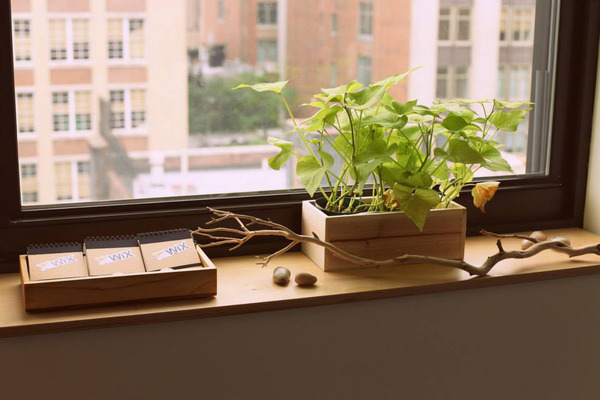 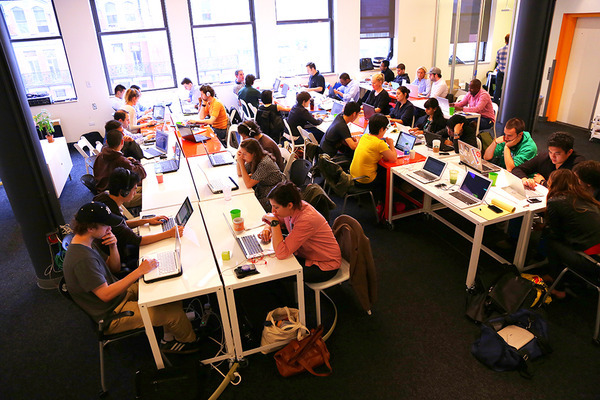 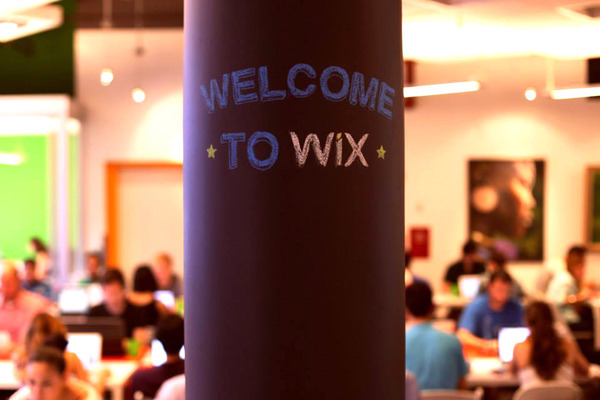 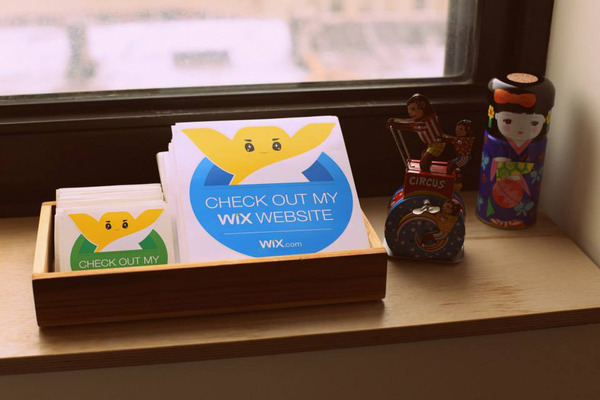 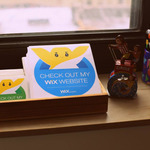 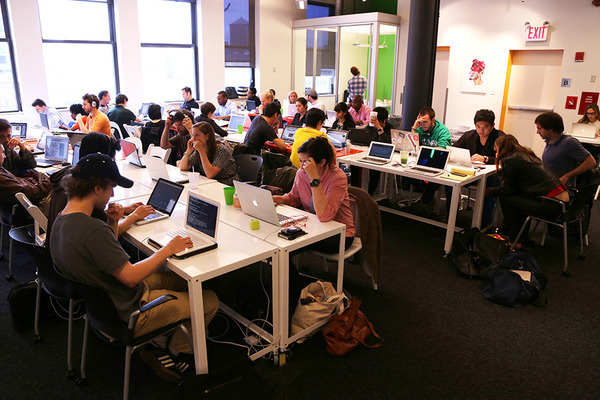 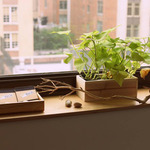 The Wix Lounge provides free Wix support to New Yorkers, giving them the tools and tips for successfully launching and managing their businesses’ online presence.